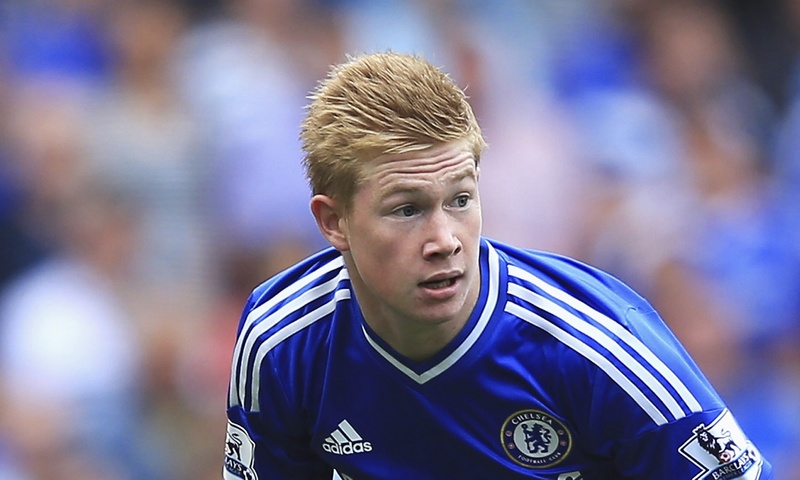 De Bruyne made his first team debut for Genk in a 3–0 defeat at Charleroi on 9 May 2009. 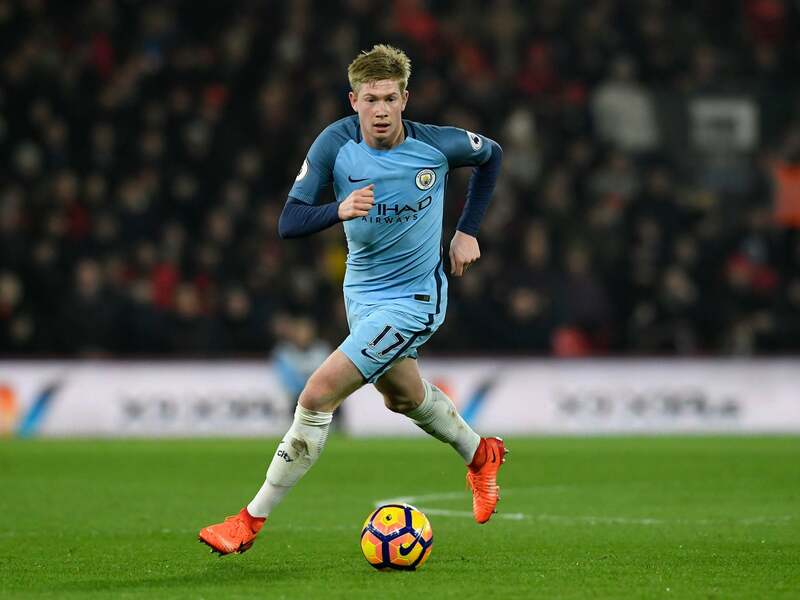 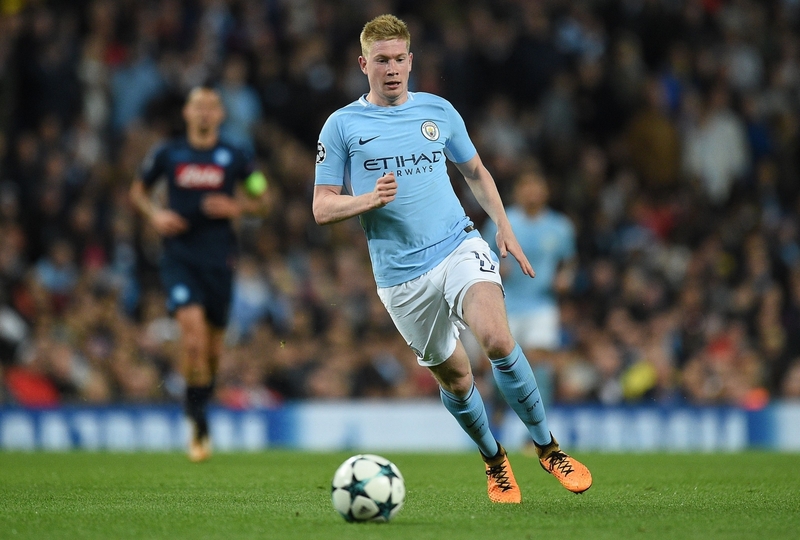 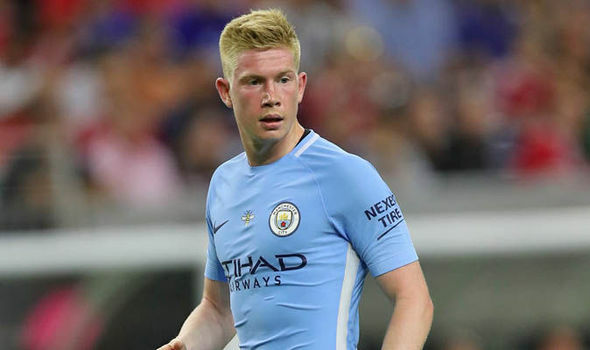 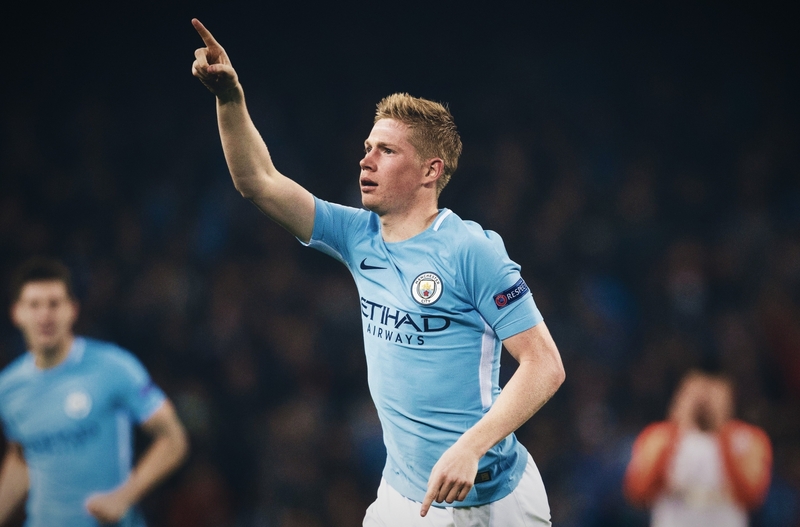 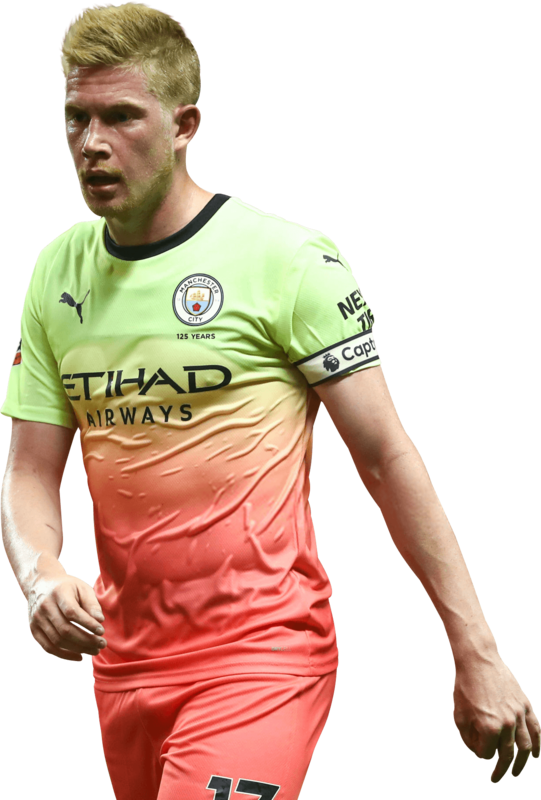 Having established himself in the team the following season, on 7 February 2010, De Bruyne scored his first goal for the club, which secured all three points for Genk in a 1–0 win against Standard Liège. 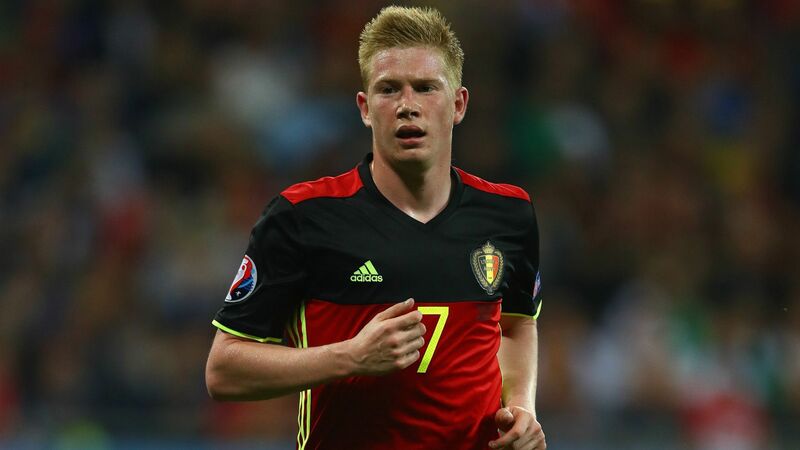 He scored five goals and made 16 assists in 32 league matches during the 2010–11 season as Genk were crowned Belgian champions for the third time. 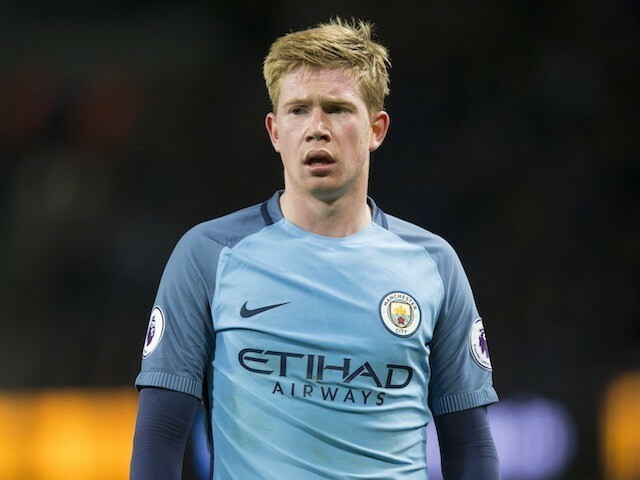 On 29 October 2011, De Bruyne scored his first hat-trick for Genk against Club Brugge, which ended in a 5–4 win for Genk. 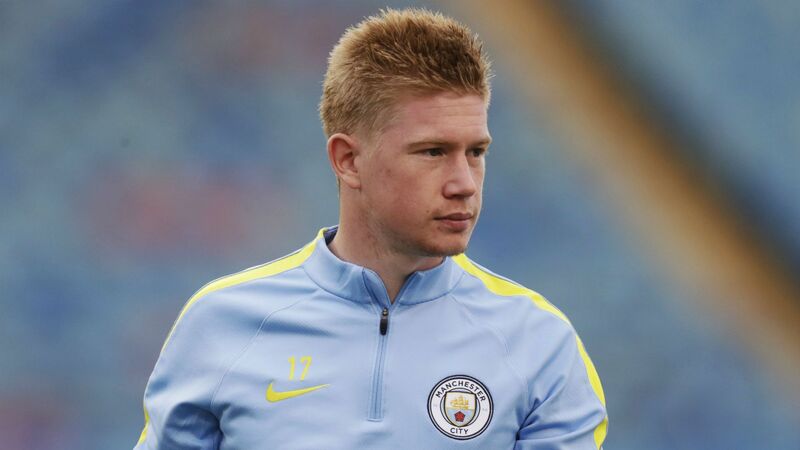 On 28 January 2012, De Bruyne scored a brace against OH Leuven in a 5–0 win. 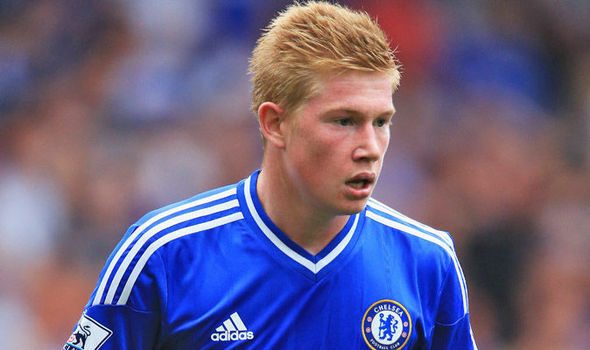 On 18 February 2012, De Bruyne scored his first goal back at Genk following his agreed transfer to Chelsea and also assisted the other goal in a 1–2 away win against Mons. 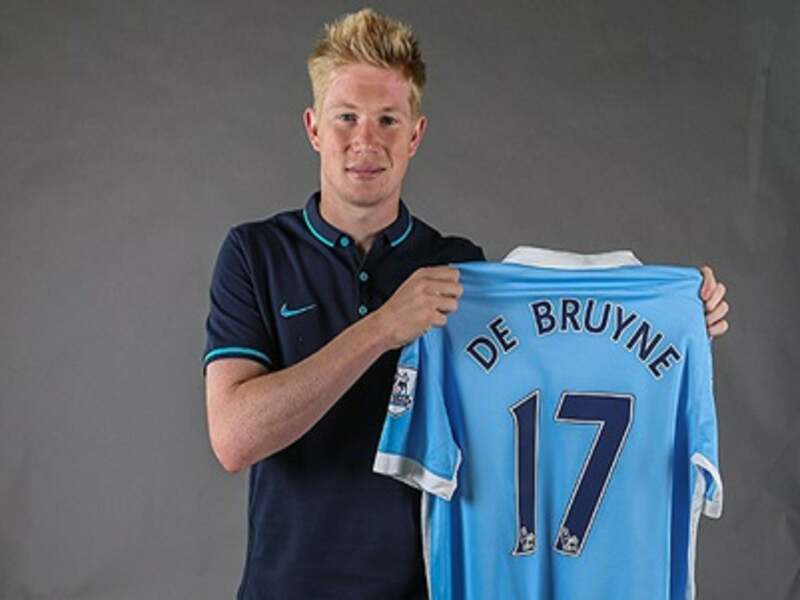 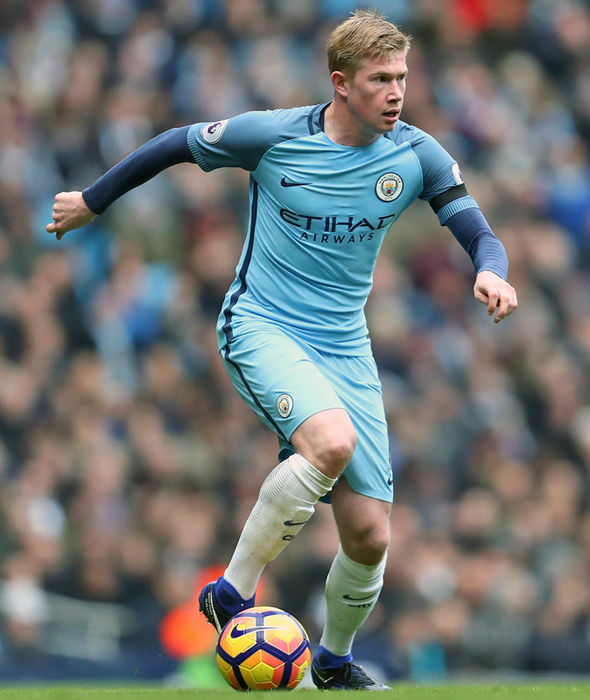 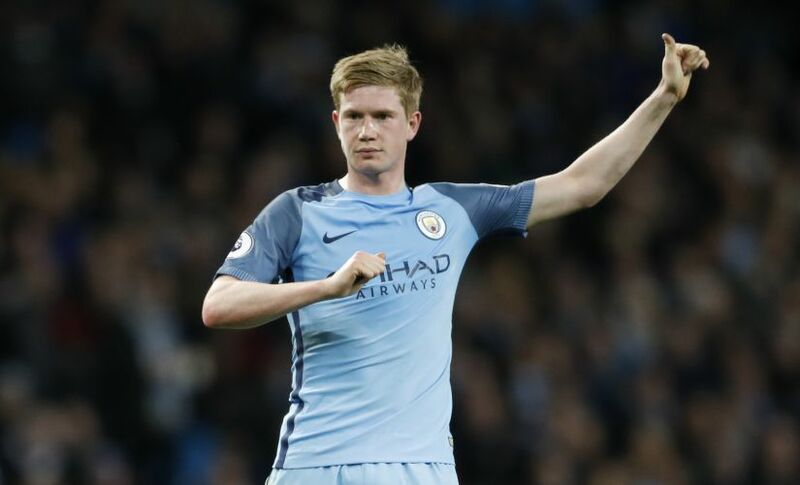 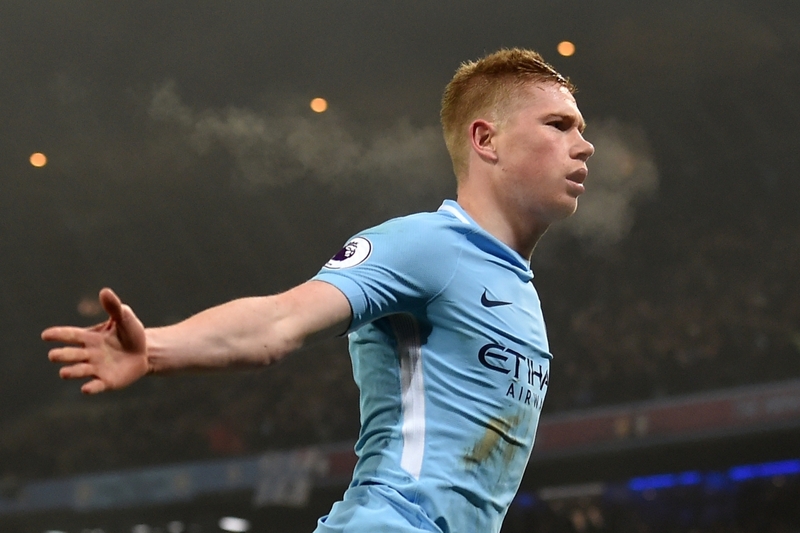 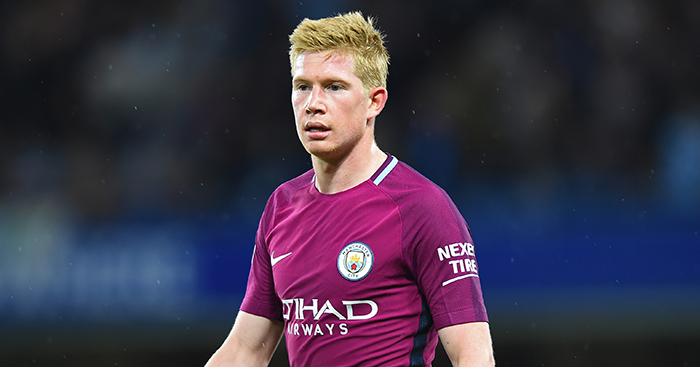 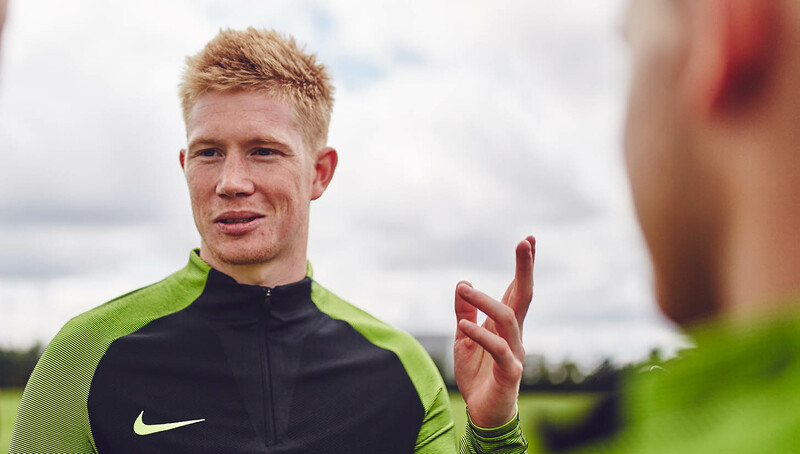 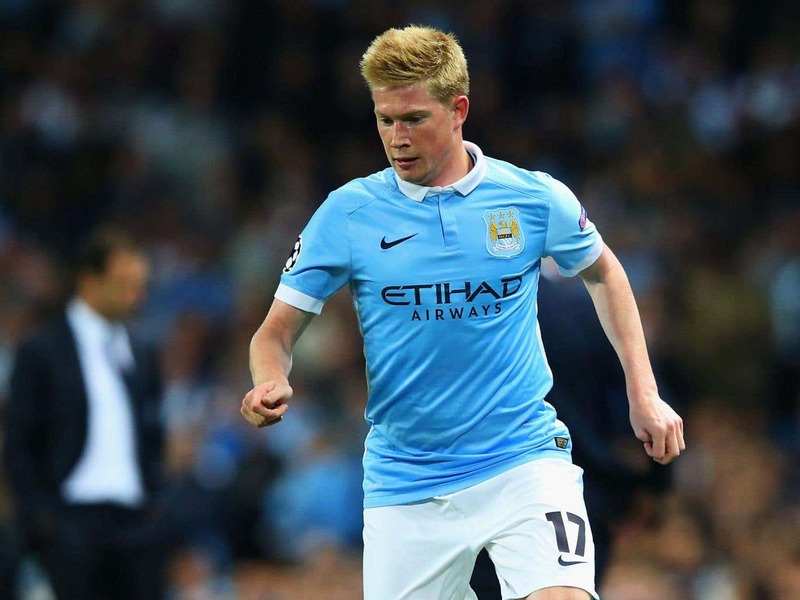 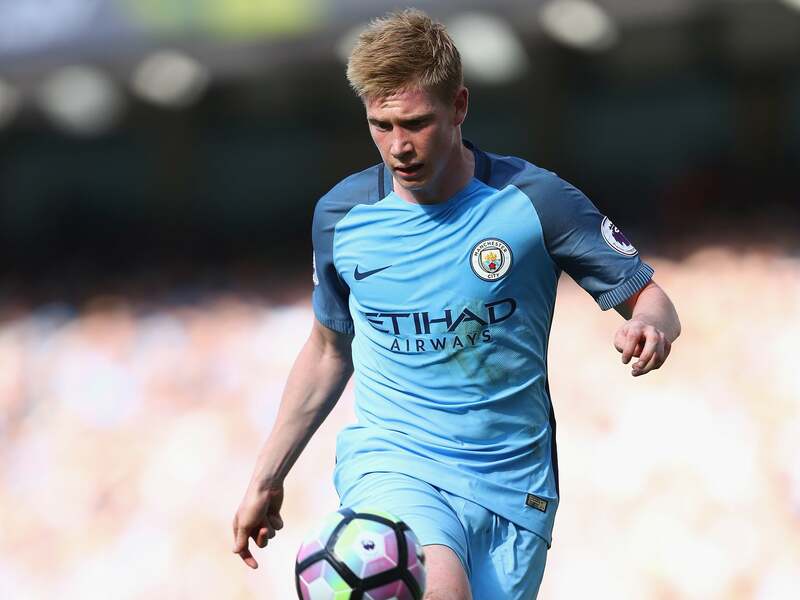 De Bruyne ended the season by wrapping up the scoring in a 3–1 victory over Gent. 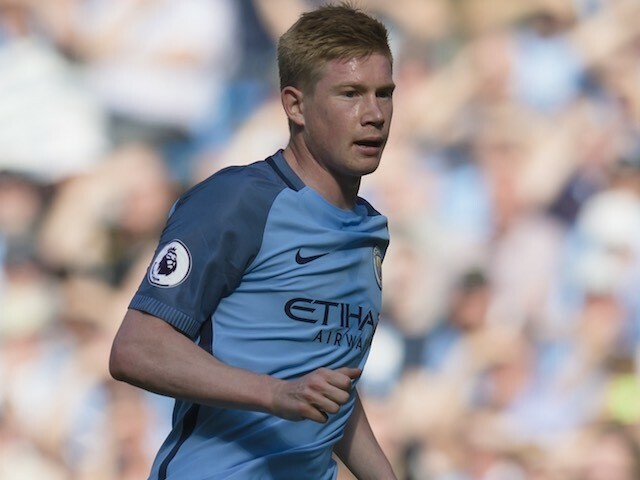 He finished the league campaign with eight goals from 28 appearances.